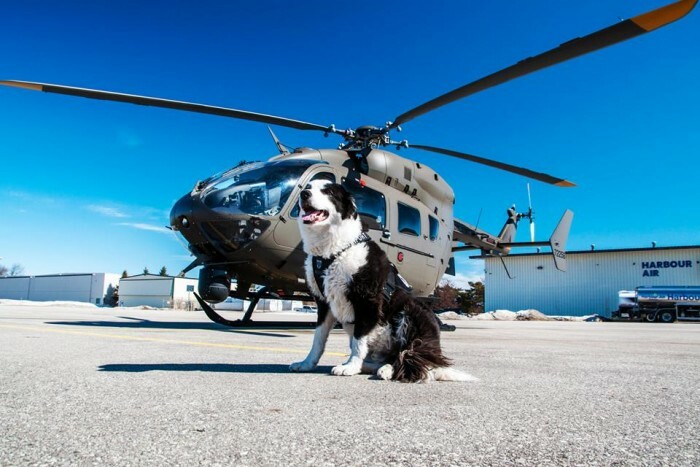 Meet Piper, a bird dog with a unique job. 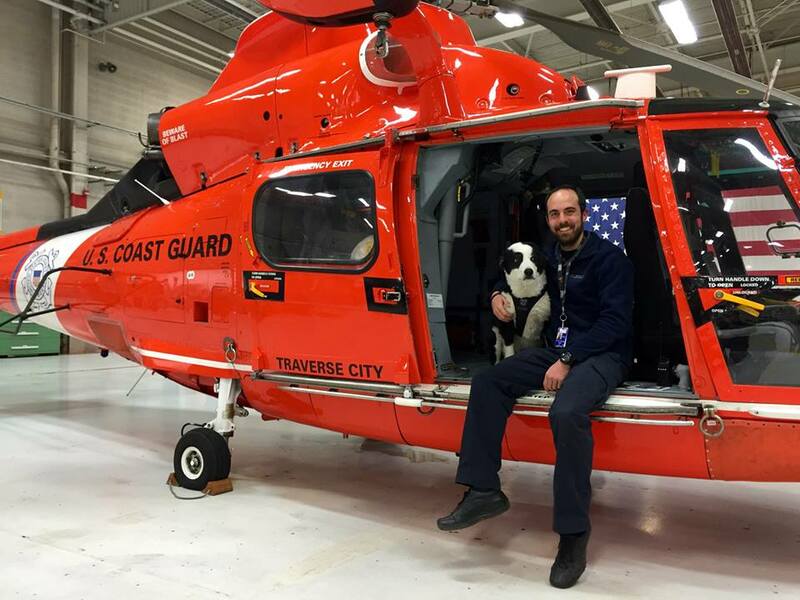 Piper works at the Cherry Capital Airport in Traverse City, Mich. His job? To help keep airplanes from running into birds. 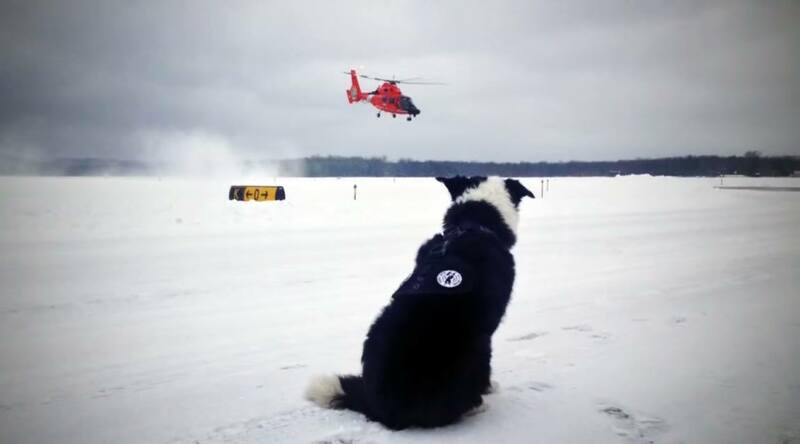 One of a small number of dogs specially trained to clear runways across the U.S., Piper and his trainer, Brian Edwards, are the leading edge of a clever method to remove birds from airports — and keep them away. Airplane-bird collisions are no joke. 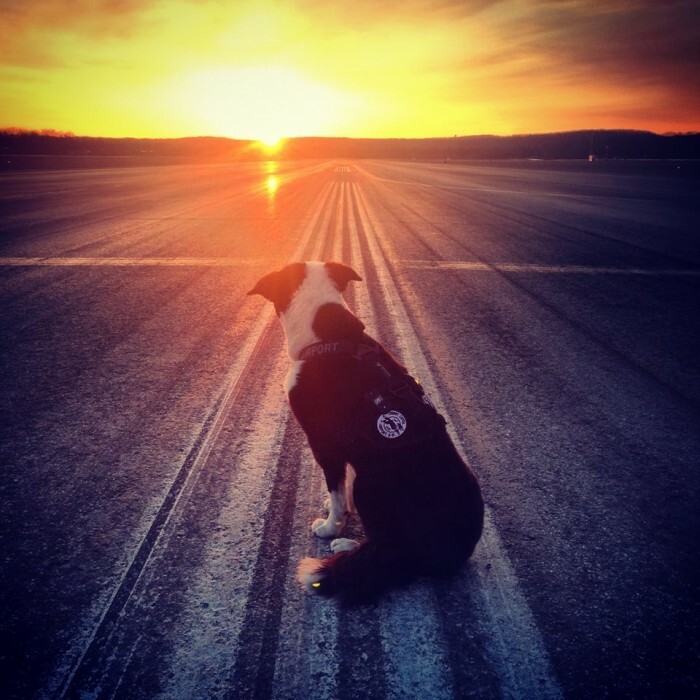 According to the FAA, there have been about 142,000 wildlife strikes with civil aircraft in the USA between 1990 and 2013. In 2013 alone, about 11,000 strikes happened at 650 airports, the FAA notes. And while most of those don’t lead to a serious accident, some do. From 1990 to 2013, there were 25 human fatalities attributed to wildlife strikes with U.S. civil aircraft. The famous “miracle on the hudson,” in which a U.S. Airways Flight made an emergency landing on the Hudson River on Jan. 15, 2009, was caused by a bird strike. 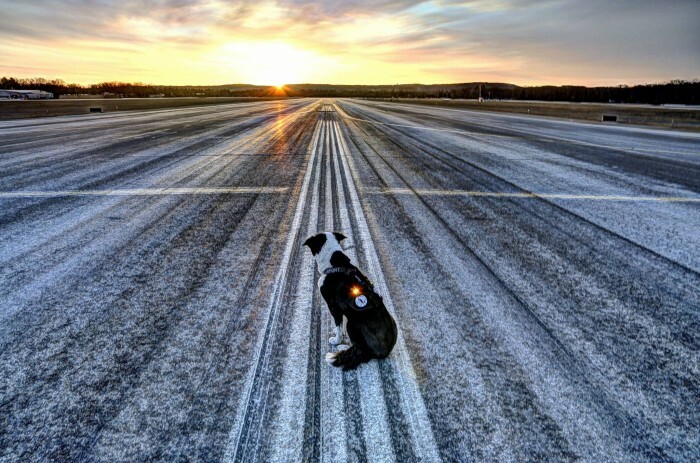 Airports for years have used pyrotechnics, nets, noise-makers, and even changed the habitat in the vicinity of airports to disperse or remove the birds and other wildlife that pose a risk to aviation safety. 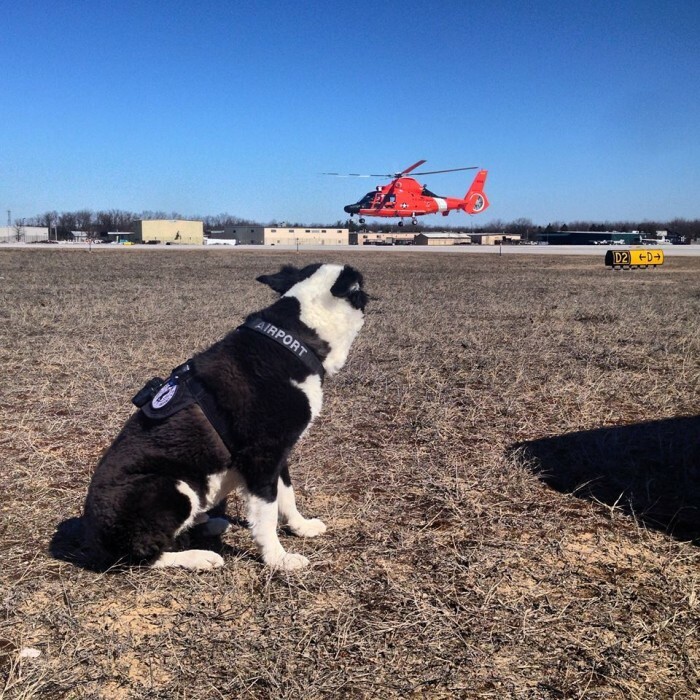 Bird dogs are a recent addition to the arsenal of airport wildlife defense. 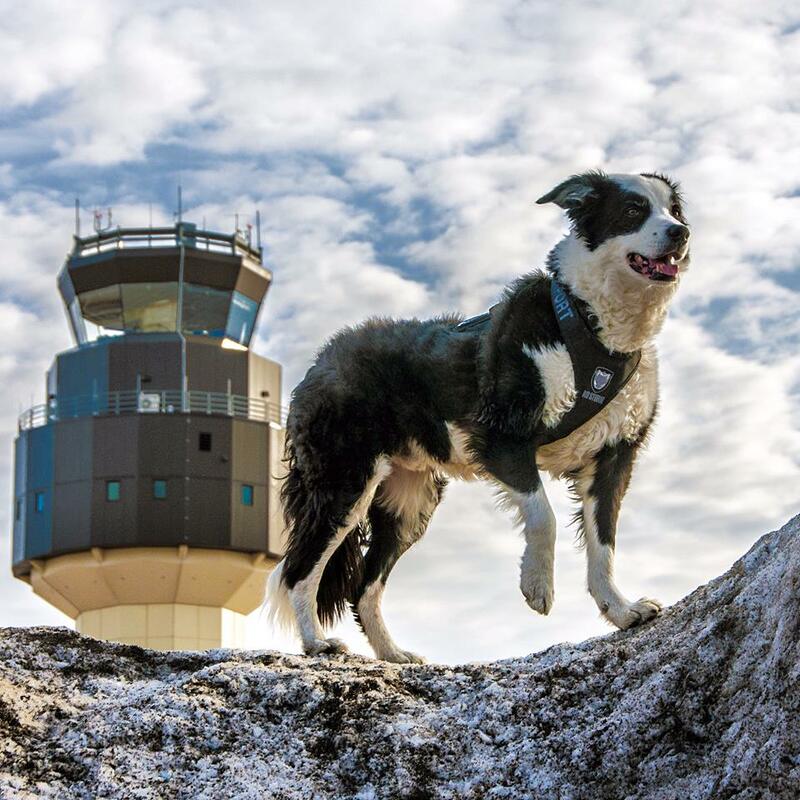 In 2014, another dog named Aero started working to deter birds from congregating at the Southwest Florida Regional Airport. 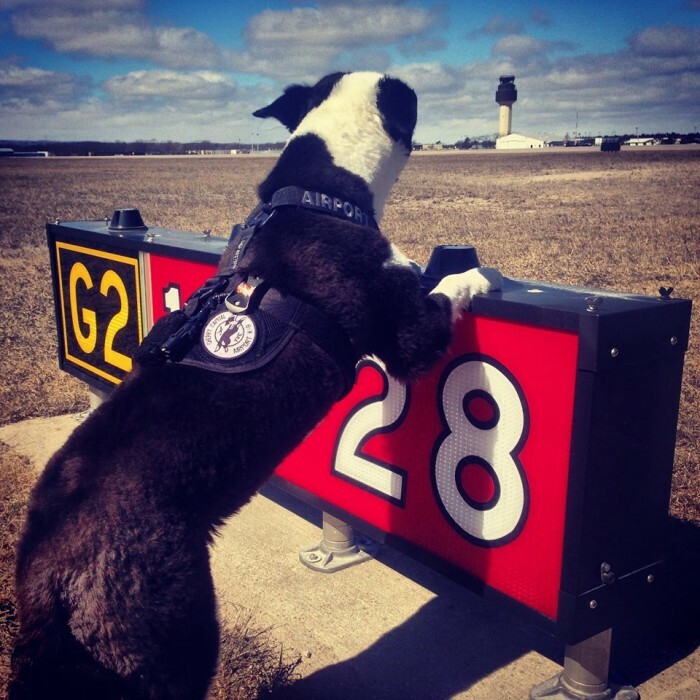 Aero is the fourth bird dog at the airport. Their first started working in 1999. “It’s an environmentally friendly way for us to deter the wildlife away from the airport,” Derek Faulkner, one of three Lee County Port Authority operations agents who work with Aero, told the News-Press. 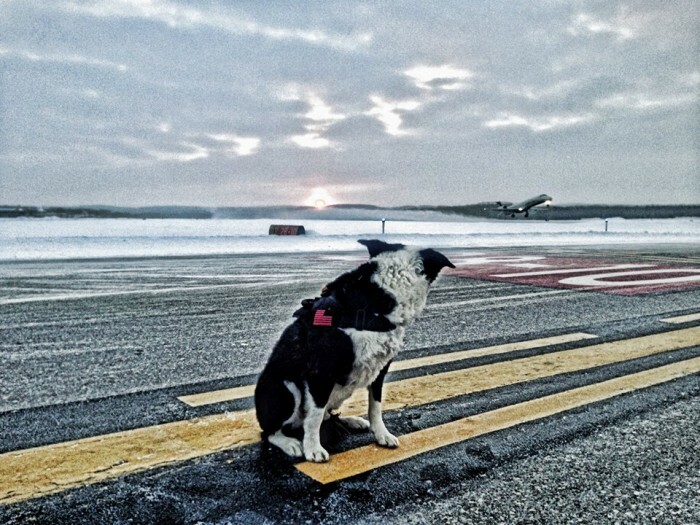 While there are some limitations — Piper, who works for the airport with trainer Brian Edwards, is let loose on the airfield only after being cleared by air traffic control — it is a great way to leverage the dog’s natural instincts to herd. 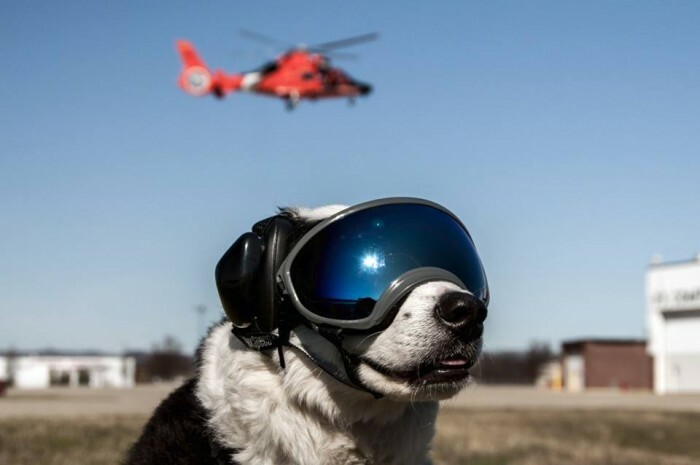 With some training, Piper and other dogs become accustomed to their workspace and even the noise of aircraft, according to the Grand Rapids Press. Dan Sal, the airport’s operations director, told the newspaper that birds seem to remember the dog and leave even before he’s unleashed from the SUV that takes him to the airfield. If you’ve ever watched a bird dog work a field, you know it can be a thing of beauty. 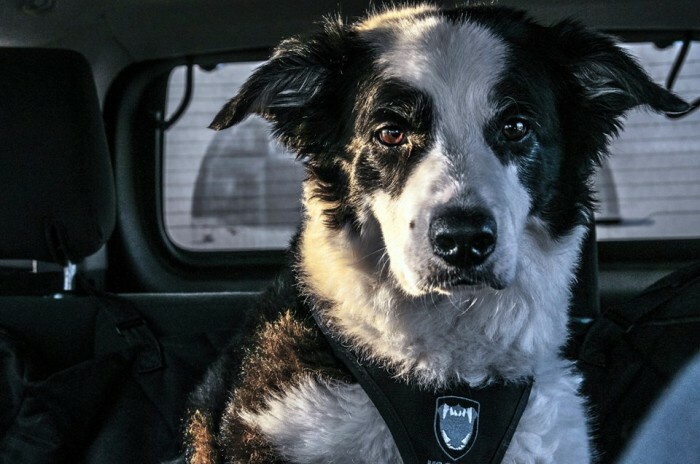 We love that these canines have proven once again that they are more than man’s best friend. They are also our loyal partners in play and work.